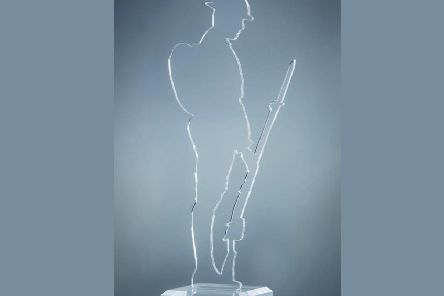 Readers of this website are being offered an exclusive discount on a commemorative statuette, designed to mark the forthcoming 100th anniversary of Armistice. There aren’t too many things that I excel at in life. As a scrawny pre-teen I could not only produce a dolphin-esque screech from the bottom of my throat but I was able to name every European capital city. We are a right bunch us Brits aren’t we? 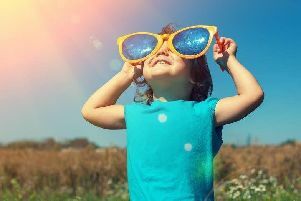 We moan like Hilda Ogden about the lousy weather that usually plagues these islands but the minute we go more than a week without rain, we lose our minds. 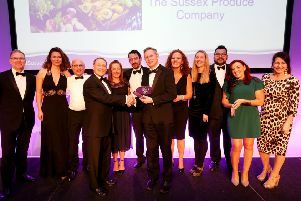 The cream of Sussex’s hospitality and produce industries were honoured at the 12th annual Sussex Food and Drink Awards on a freezing cold Wednesday night in February. 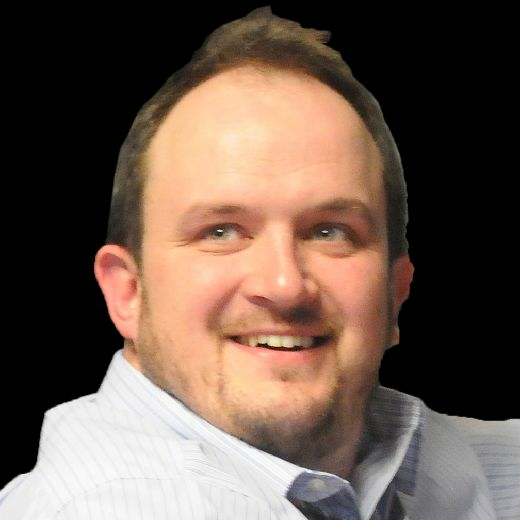 BLAISE TAPP: Is micro-cheating the first dumb trend of 2018? There must a point in everybody’s life when they say ‘I am not sure if I belong here anymore’, as if the world has moved into a different gear and left them behind.